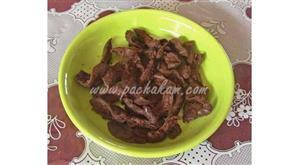 Dry Shark Fry is an easy to prepare tasty dish that blends well with hot rice. 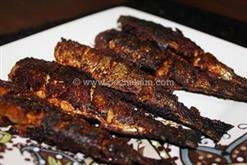 Dry Shark Fry is one of the easiest dishes that can be prepared in a jiffy. 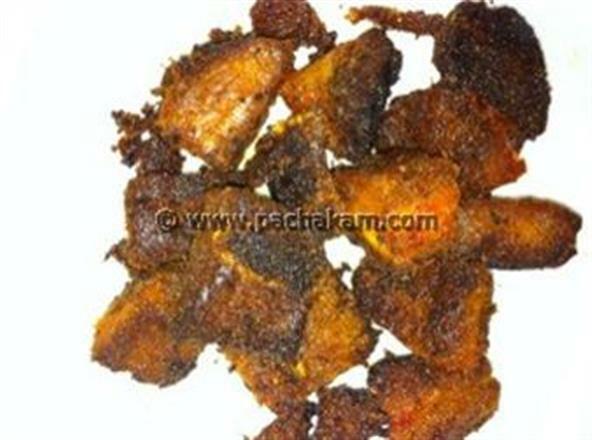 Dry Shark Fry is unique and special with dry shark pieces marinated in a chilly mixture and fried to a crispy brown color. Dry Shark is rich in calories. 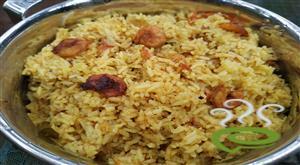 Dry Shark Fry dish comes in handy when your store of fresh fish is exhausted and you want something special with rice. 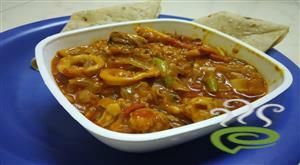 You can explore a well detailed Dry Shark Fry recipe here that can be easily prepared at home. For preparing dry shark fry, first pound the fish piece on a hard surface to make it soft. 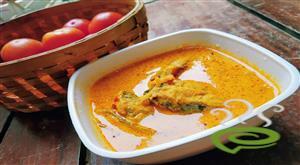 Prepare a paste of chilly powder and turmeric powder adding little water. Rub the chilly paste mixture on the dry shark piece. Heat oil in a tawa and fry both sides of the dry shark piece till crispy. 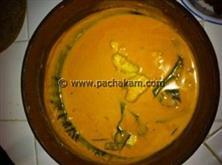 Fry curry leaves in same oil. 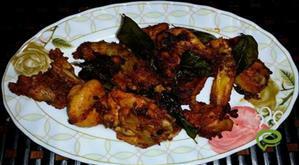 Dry shark fry, an easy to prepare recipe, is ready. 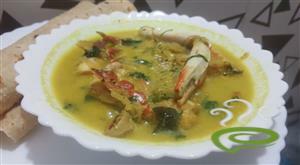 Serve hot with fried curry leaves on top with rice and enjoy.